Through S.P.A.R.K, sidewalks, a bus shelter, benches and people come alive. 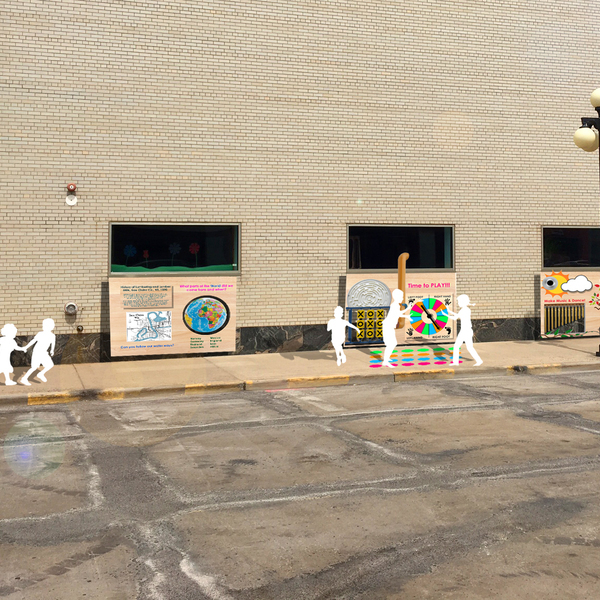 Users can challenge themselves to find new images in the bus stop's bench or in the mural that adorns the stop's shelter. 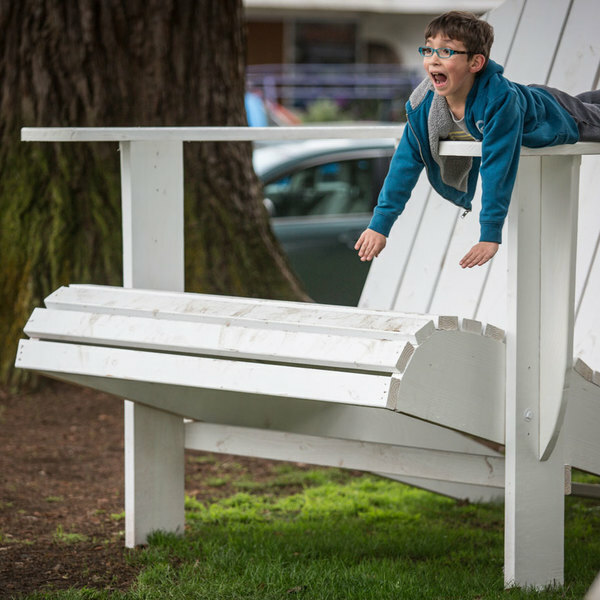 Kids can play together on the inspirational seesaw that spells out "DREAM" or "HOPE" in their neighborhoods where dreams get deferred and hope is all they've got. If the seesaw is occupied, users can play hopscotch, master a maze, connect the dots by completing movement tasks and create their own artwork using chalk. 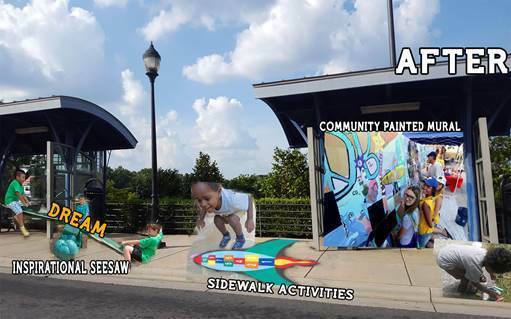 In addition to the new bus stop, S.P.A.R.K hosts bi-monthly play dates called "Konnected Community Day of Play." Neighborhood residents and other visitors utilize a game cart that is full of nostalgic and innovative games. 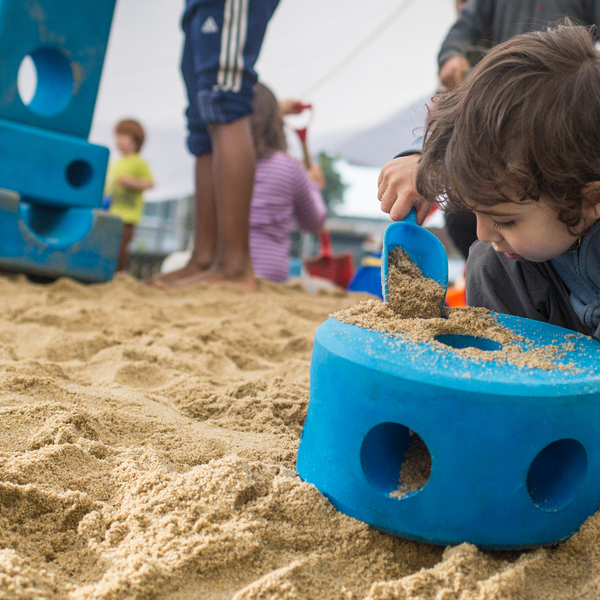 Kids enjoy group play with over-sized games like Jenga, chess, checkers and Connect Four, and participate in team-building challenges. S.P.A.R.K now offers a safe space for the community, by the community. Building Playware turns a normal sidewalk into a destination for kids and adults to stop and play.